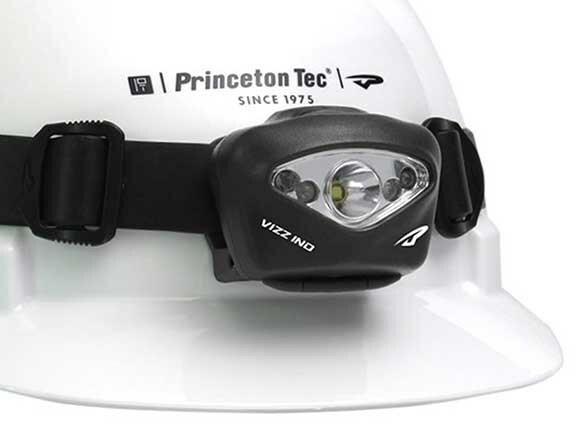 The new Princeton Tec Vizz II is a lightweight headlamp with heavyweight range and brightness. It runs off AAA batteries which give up to 108 hours of illumination. A regulated circuit system provides consistent power output, and a power meter lets you know when you need a fresh set or recharge. 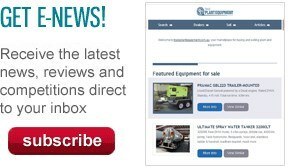 The updated features have been designed to meet commercial and industrial grade headlight standards (ETL Cl1 Div1 intrinsically safe, Classes I, II, III; Divisions 1 & 2; Groups A-G; Temp Code: -20C to 40C T4). 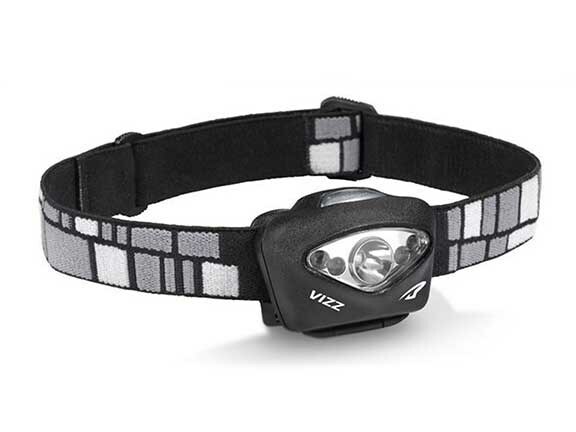 The Princeton Tec Vizz II headlamp has an RRP of $129.95.